For MAC. 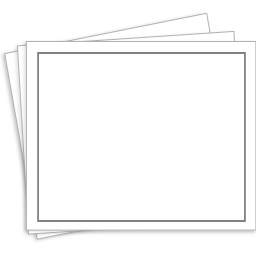 OSX 10.5 or higher. 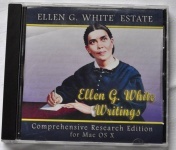 All of Ellen White's published works are included on this single CD-ROM. 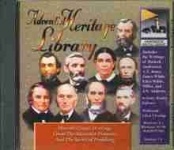 Includes: 385 Ellen White titles; 6 volume biography; 5000 Periodical articles; 4 volume Comprehensive Index; KJV Bible with full text search; 8 Ellen White story books for children; 16 Reference works; 110 Topical papers; 7 Historical reference works; Noah Webster's 1828 American Dictionary and "Words of the Adventist Pioneers"
For PC users. 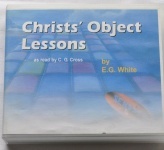 All of Ellen White's published works are included on this single CD-ROM. 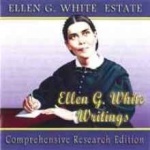 Includes: 385 Ellen White titles; 6 volume biography; 5000 Periodical articles; 4 volume Comprehensive Index; KJV Bible with full text search; 8 Ellen White story books for children; 16 Reference works; 110 Topical papers; 7 Historical reference works; Noah Webster's 1828 American Dictionary and "Words of the Adventist Pioneers"
What's a conscientious Christian with high Biblical and moral standards to do with those who see things differently? Bible thump them with the truth until they see it your way, right? That's how Jim Hohnberger, author of Escape to God and Empowered Living used to do it. That is, until he received a new view of Jesus' suffering at the hands of a murderous crowd on the way to Calvary. In a moment of loving rebuke and insight, Jim got the message that there's more to being a follower of Christ than pointing out error and being right. 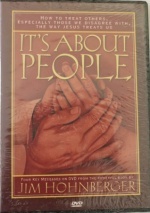 It' about people! If you have ever felt the heartache of rejection because you saw things from a different perspective; if you have ever been the one to wound someone else in your zeal to uphold truth; if you value people above policy or politics, these four sermons taken from the book It's About People are for you.